Web Desk: Scientists have invented a machine that converts Wi-Fi signals into electricity to power devices without the need for a battery, reports Dailymail. 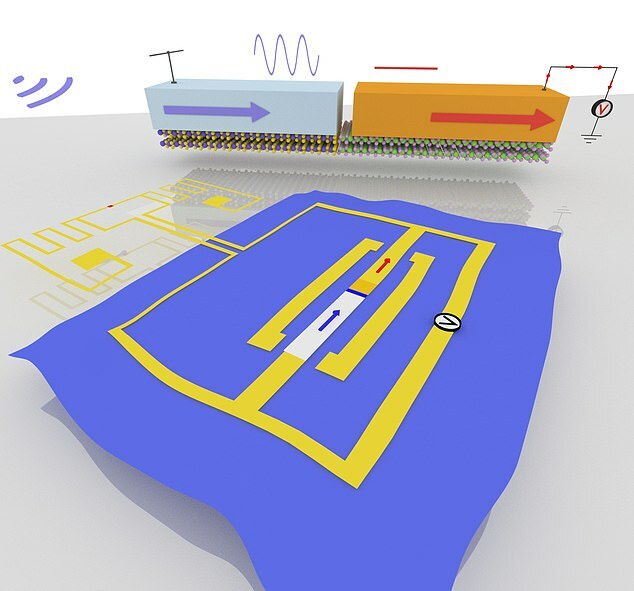 The two-dimensional device is powered solely by Wi-Fi waves passing through it. Antennas known as ‘rectennas’ convert alternating current (AC) waves into direct current voltage, which is more useful for electronics. The team, from MIT, claim the device could power large-area electronics, wearables and even medical devices to beam data to doctors. 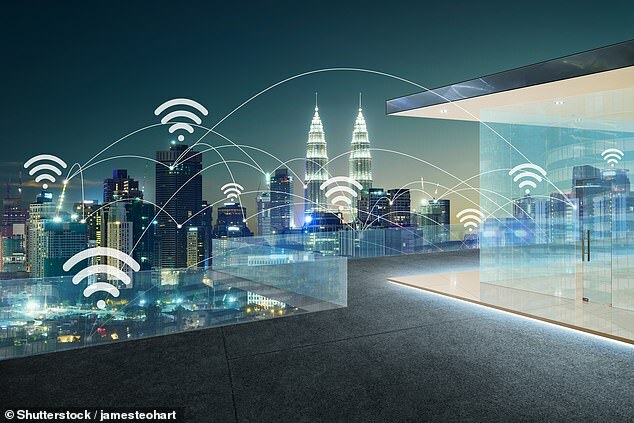 ‘We have come up with a new way to power the electronics systems of the future – by harvesting Wi-Fi energy in a way that’s easily integrated in large areas – to bring intelligence to every object around us,’ said Professor Tomás Palacios, who co-authored the study.